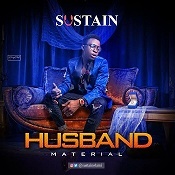 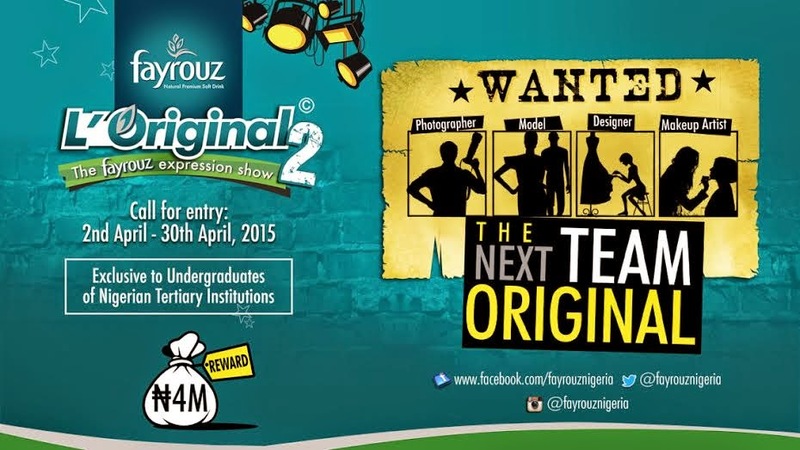 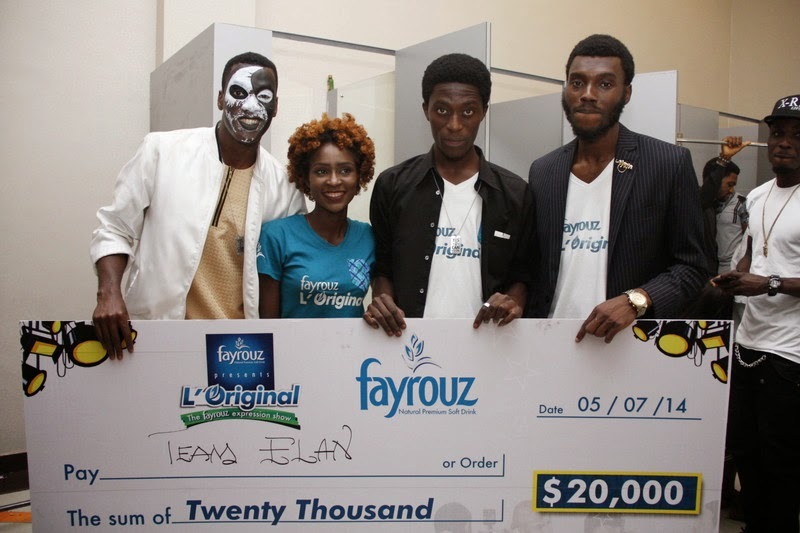 If you followed the Fayrouz L’Original Expression Show maiden edition in 2014, brace yourself for more creativity as organisers have revealed four top shots in the Nigerian fashion and lifestyle industry as this year's team. 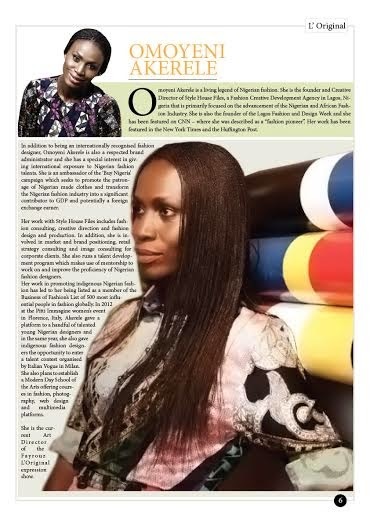 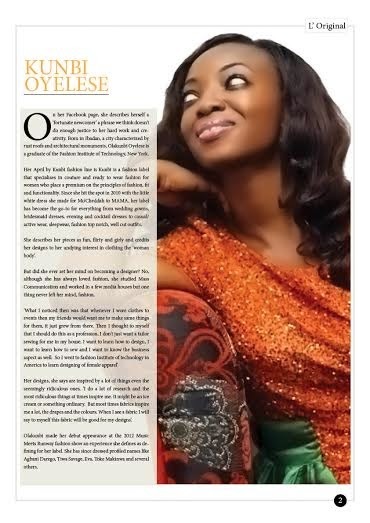 Omoyemi Akerele, CEO of Style House Files returns as Art Director for the second year alongside fashion icons, Mai Atafo, Kunbi Oyelese of April By Kunbi. 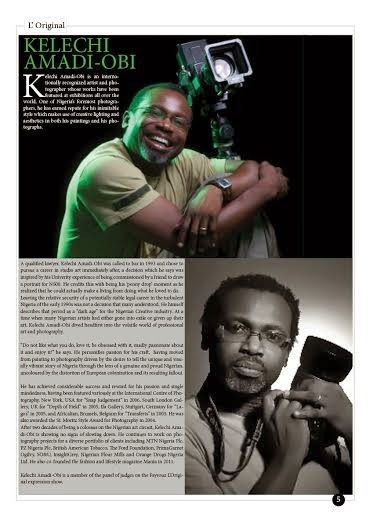 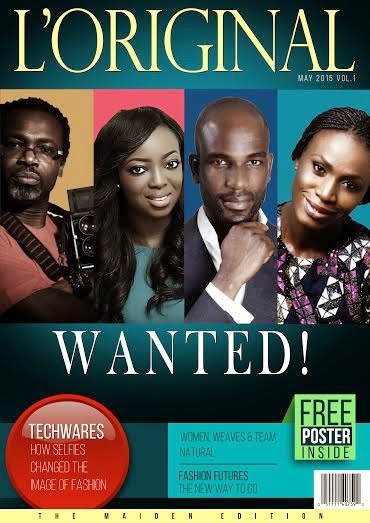 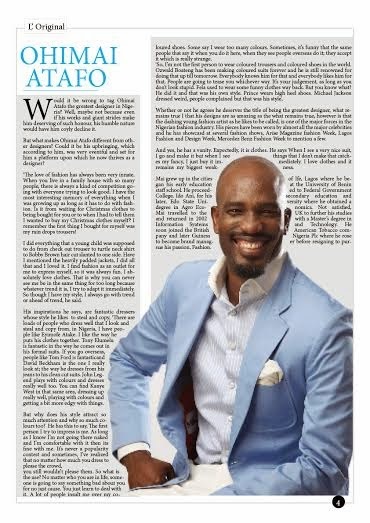 Ace photographer, Kelechi Amadi-Obi joins the team for the first time on this year's edition.